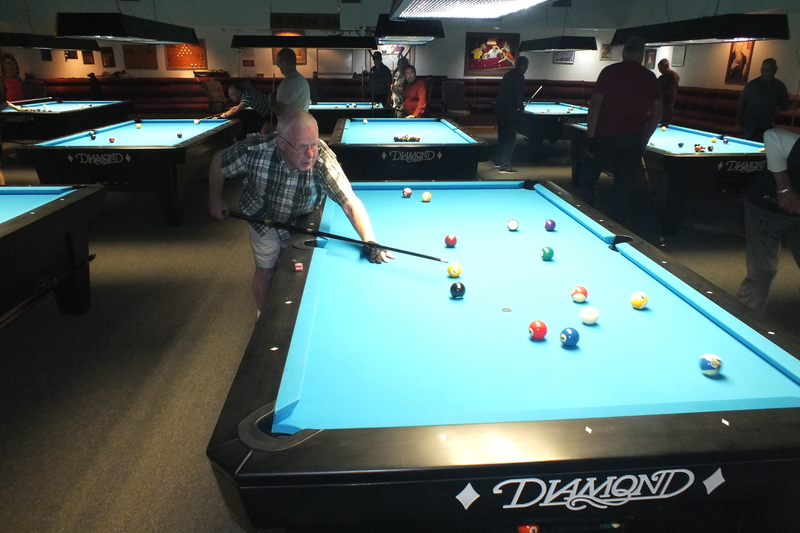 At Happy Trails Resort there's fun competition in our Billiards Room. Here you can make new friends and accept a challenge at one of the many tables waiting for you. 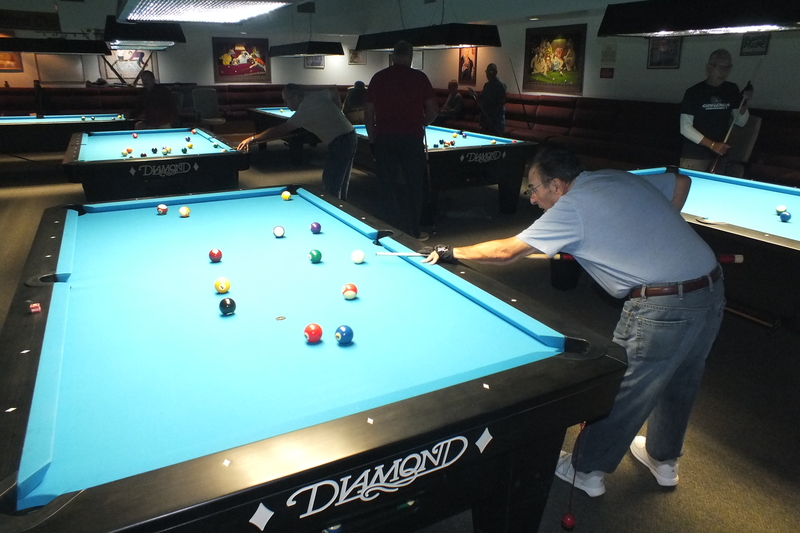 There is a schedule of club activities in a rack just inside the Billiards Room entrance. On a social level we gather at a local pizza place monthly for food and conversation. If you played some when you were younger you will fit in well. 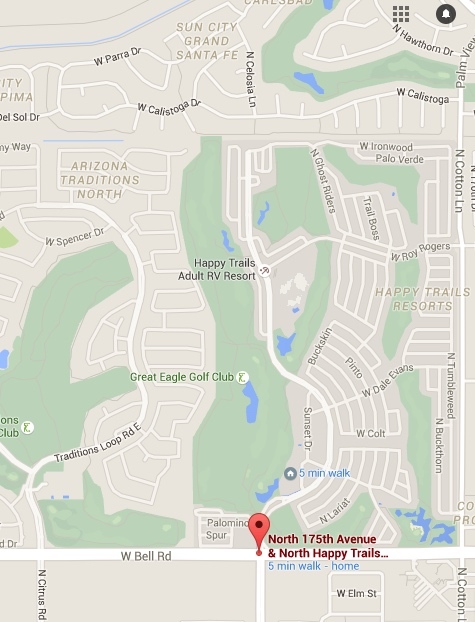 If you are new to the sport you will find encouragement and suggestions. 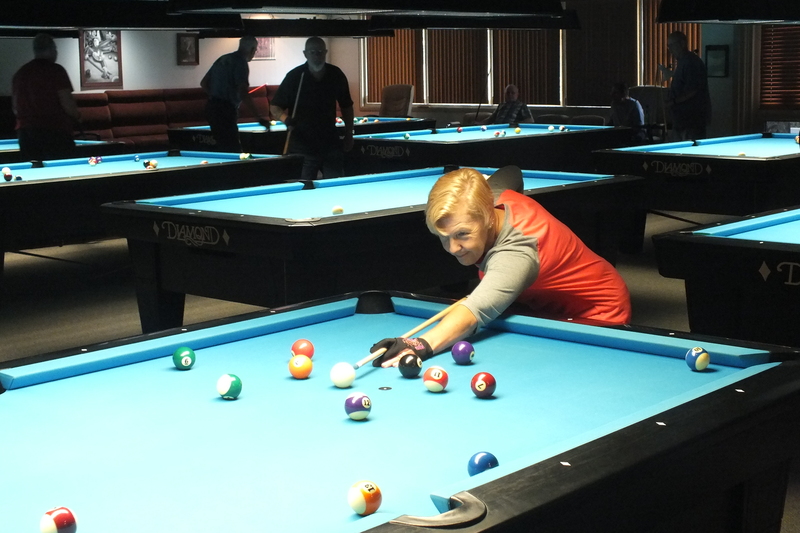 Recently, eleven new state-of-the art Diamond tables were installed -- the same tables that are used in professional tournaments throughout the world! 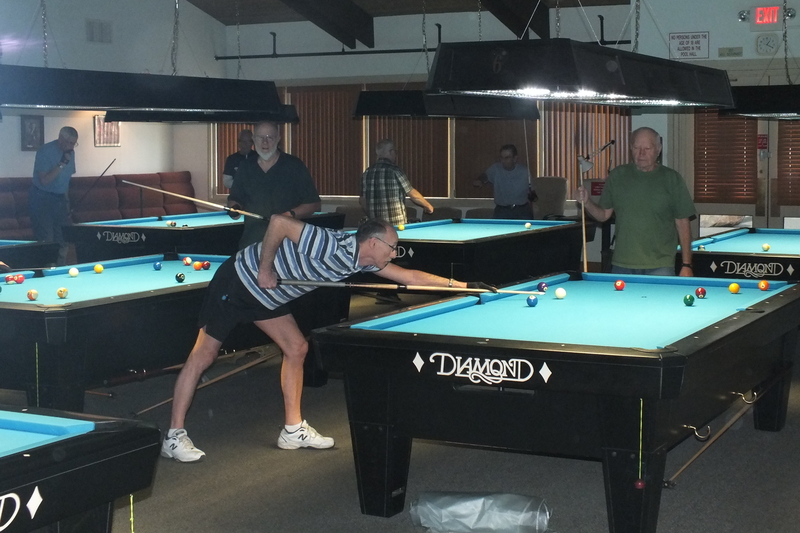 Men and women alike join the Billiards Club to enjoy the excellent facilities and friendships that are made at Happy Trails Resort. If you like competition, a challenge is waiting for you!